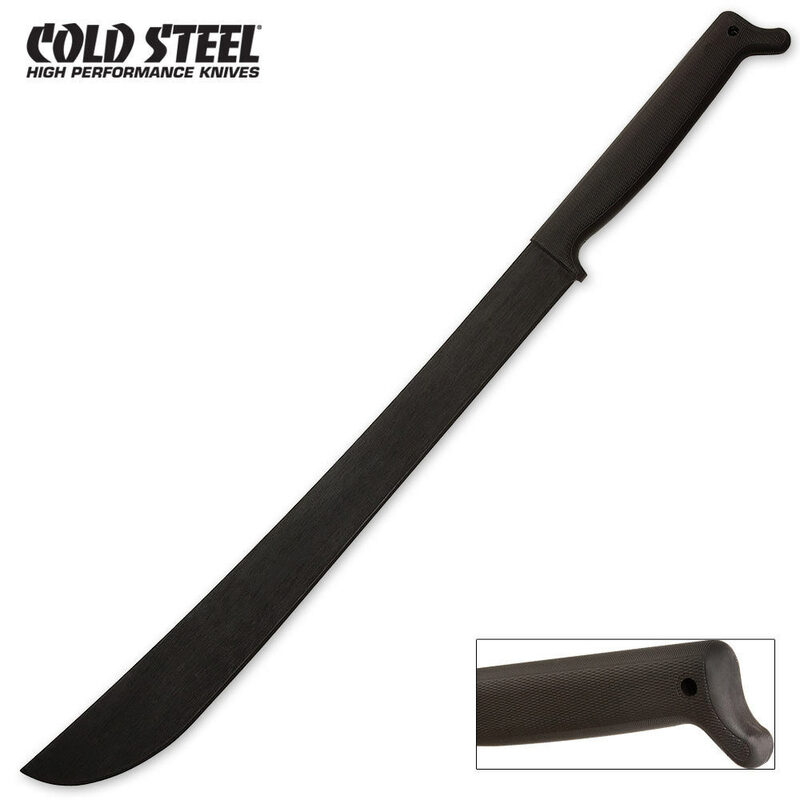 Cold Steel Two-Handed 21 inch Latin Machete | BUDK.com - Knives & Swords At The Lowest Prices! It's big! It's heavy! It's sharp! What more could you ask for?